3-Strike Knockout Tournament. 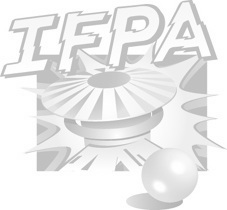 Restricted to players with IFPA Ranking of 2000 or below, or not ranked. Due to restriction, not eligible for WPPR points, but listed here as it is co-located with other WPPR-Eligible events.